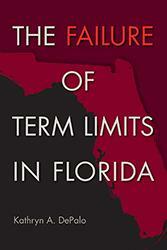 Few governors in modern history have altered the balance of power in their states as fundamentally as Jeb Bush did in Florida. Both hailed and reviled as the most consequential governor to be sworn into office in Tallahassee, Bush radically--and perhaps permanently--changed the dynamics of Florida politics. The first two-term Republican governor of a historically Democrat-voting state, Bush broadened the reach and bolstered the influence of the executive branch while drastically diminishing the roles of the legislature and the judiciary. 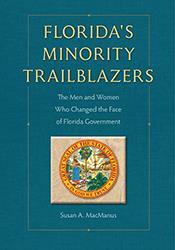 During his second inaugural address, the small-government conservative dreamed of an idyllic Tallahassee free of government employees while presiding over the largest accumulation of gubernatorial authority in the state's history. It was the beginning of a new kind of conservative activism, one that only gained strength in the years after Bush left office and which has now spread across the country. Republican governors around the nation have lauded him as a trailblazer, and his path has become the roadmap to their victories, his rhetoric the talking points of nearly every election cycle since. 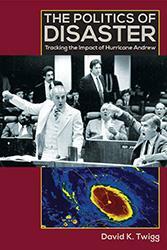 In Conservative Hurricane, Matthew Corrigan delves into the maelstrom of Florida politics where Bush rose to power to become an unstoppable force in state and national politics. 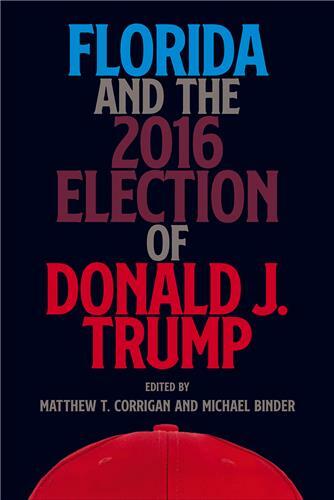 Corrigan traces Bush's political trajectory from an ambitious but failed first campaign to his eventual consolidation of executive authority. 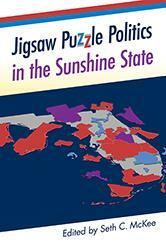 Fair and honest in his analysis, Corrigan probes beyond the mild veneer, the sound bites, and the photo ops to examine the real evidence of Bush’s political leanings: his policies, politics, and legacy in the Sunshine State. Assessing a multitude of the governor's social and economic policies and the indelible mark they have left on the state, Corrigan highlights Bush's approach to business recruitment; his response to the culture wars; his stance on gun rights, end-of-life issues, and immigration; and his sweeping, all-encompassing, education reforms--all of which have become touchstones and controversies for Republican leaders elsewhere. Corrigan concludes that the most effective challenge to the opinion of national observers who label Bush a moderate is his own record. Ultimately, anyone who opposes--or desires--a Jeb Bush presidency need only glimpse at Florida to understand what that might look like. 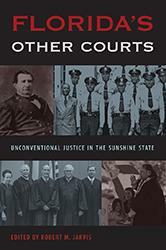 Matthew T. Corrigan is chair and professor of political science and public administration at the University of North Florida. He is the author of several books, including Race, Religion, and Economic Change in the Republican South and American Royalty: The Bush and Clinton Families and the Danger to the American Presidency. 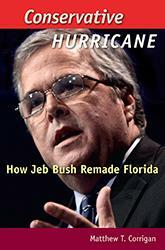 If Jeb Bush runs for the presidency in 2016… “Conservative Hurricane” will be a must-read for pundits and voters across the nation who want to be well-informed about how Bush can be expected to govern. 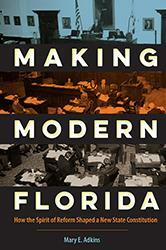 There couldn’t be better timing for the appearance of this exceptional study of Jeb Bush’s eight year reign as Florida’s governor… this is an excellent book which should be on every serious citizen’s reading list for the new year. 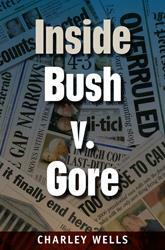 Matthew Corrigan...has found himself a go-to source for the national media as Bush mulls a 2016 run for the presidency. Anyone laboring under the misimpression that the former governor of Florida is some kind of mushy moderate will get a bracing reality check from "Conservative Hurricane,"
Corrigan writes that Bush’s reforms were "long lasting and important,"... [and] that, far from adopting the centrist template used by Mitt Romney and other moderate G.O.P. governors, Bush was a conservative whirlwind. 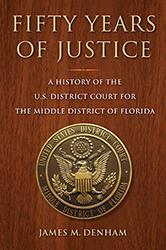 Destined for now to be the definitive account of Bush’s eight years in Tallahassee. 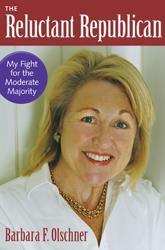 An especially timely book, given Bush’s position as a top-tier presidential candidate. The definitive rebuttal to those who portray [Bush] as a moderate. Explains clearly and artfully how individual, structural, and temporal factors combined to help Governor Bush overcome Florida’s history of weak executives and push state policy in a conservative direction.